Cerebral Palsy Midlands have an up and coming fundraiser taking place Sunday 26th March between 1 & 3pm at Warwick Sports Centre in Henley-In-Arden. 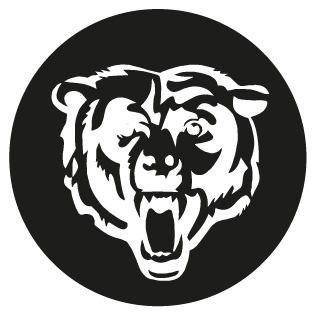 We have a team of twelve players to represent our CPM team and we will play the professionals, the Warwickshire Bears Wheelchair Basketball Club. Joining our CPM team will be Team GB player Siobhan Fitzpatrick who has cerebral palsy and possibly two others so this is a huge honour for everyone involved. Mondelez International are a keen supporter for our charity Cerebral Palsy Midlands, and employees at the Bournville site have nominated the charity to receive a grant from The Cadbury Foundation, as part of the Your Charity Your Choice programme. Mondelez Community champions Michael Huggins and Steve Davies will be undertaking further fundraising challenges throughout the year in aid of Cerebral Palsy Midlands. They will complete a static cycle ride at Cadbury World on 21st, 22nd and 23rd April over the Easter weekend, and a four hour record breaking hula-hoop challenge! The team will also be taking part in Ride Across Britain, cycling 100 miles each day staring at Lands’ End and finishing in John O Groats from 9th – 17th September this year.